Proven to thicken hair with just one use. The ancient power of amla powers this strand expanding formula. 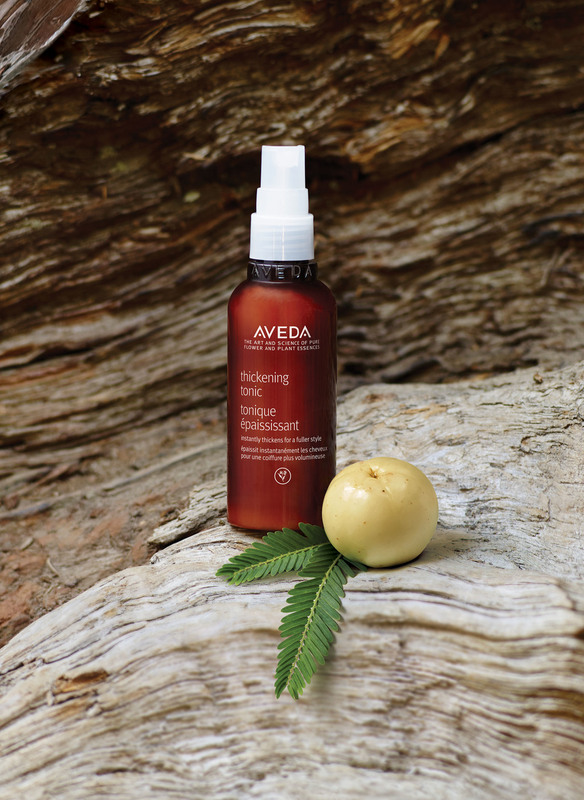 Thickening Tonic is available at Aveda Experience Center!